With extensive experience across the industry in a wide variety of markets, Frank Falter leverages his diverse skill set each day. He provides technical support and guidance to engineers and provides quality control and operation reviews. Additionally, Frank tracks program metrics, cost effectiveness, and budget spending. 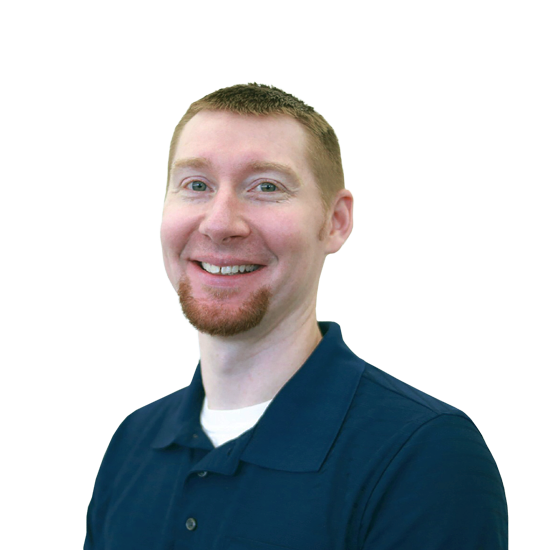 He is a certified Engineer-In-Training, Certified Energy Manager, and serves on the Wisconsin TRM Committee. Frank holds a bachelor’s degree in both business management systems and architectural engineering with an emphasis in building environmental systems from the Milwaukee School of Engineering.